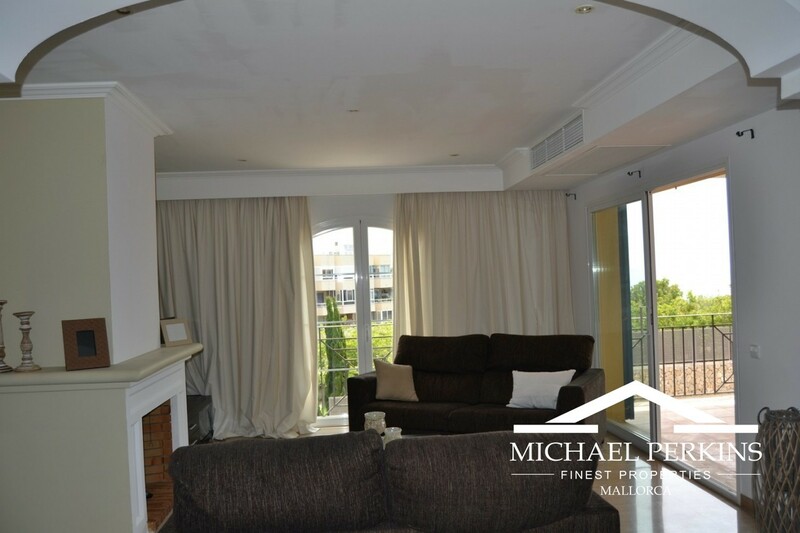 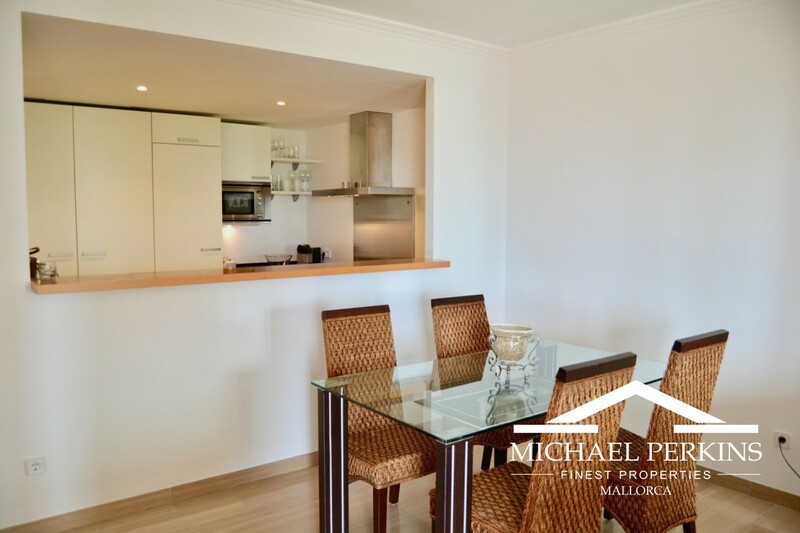 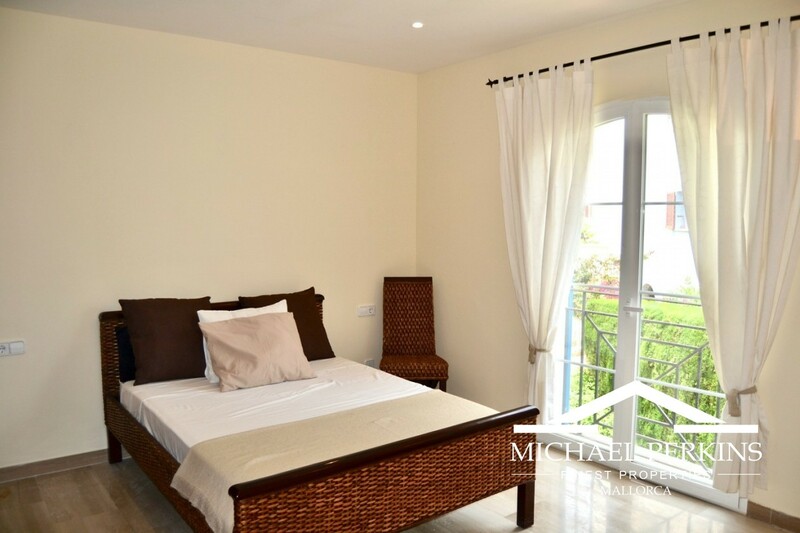 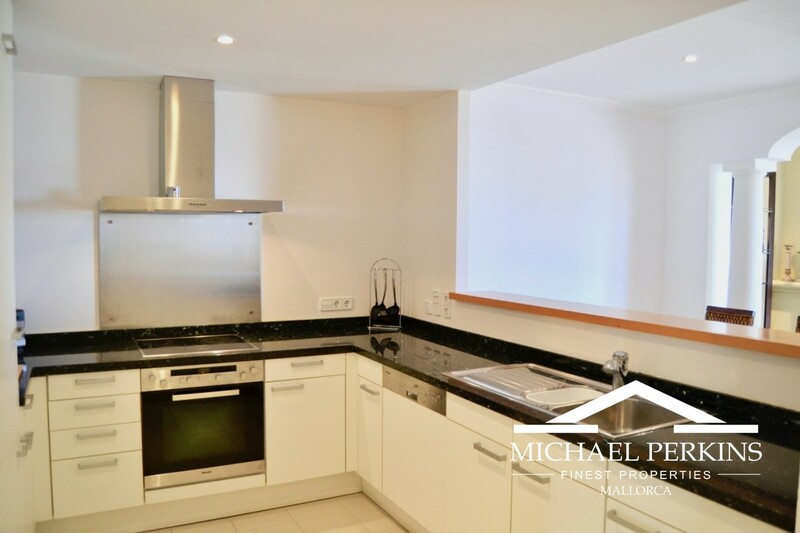 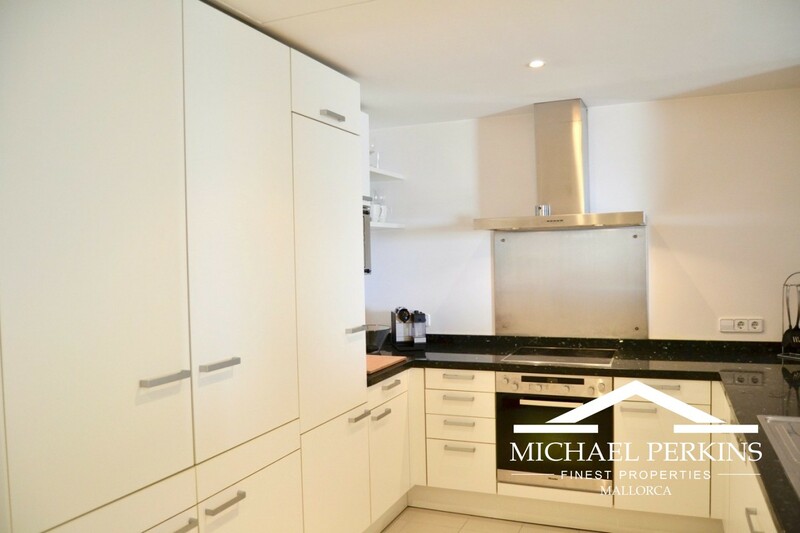 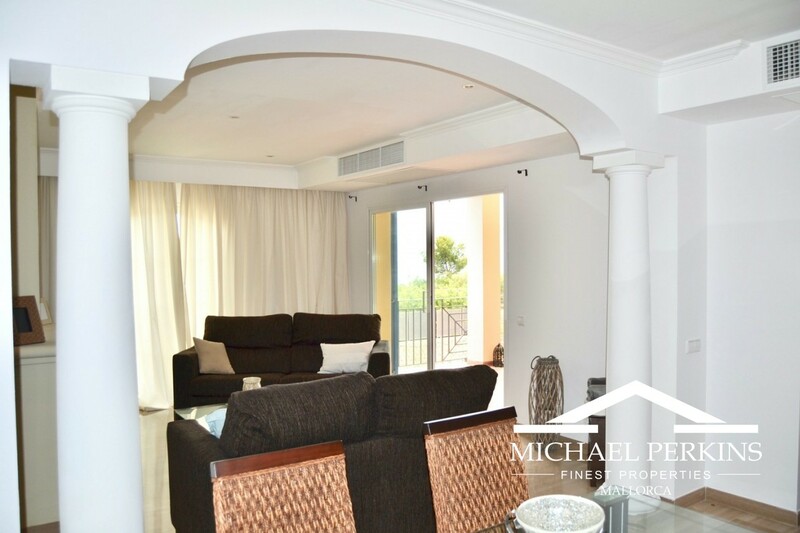 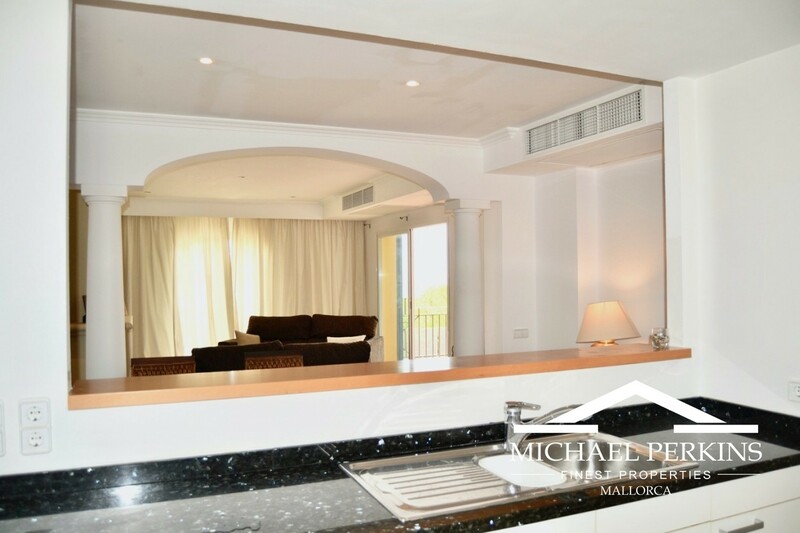 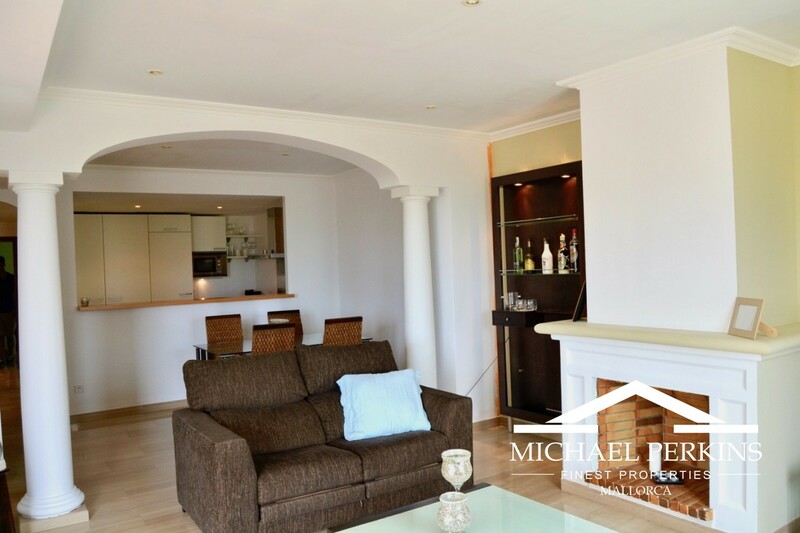 This light and spacious apartment is situated in an exclusive development in the upmarket area of Bendinat and close to Palma. 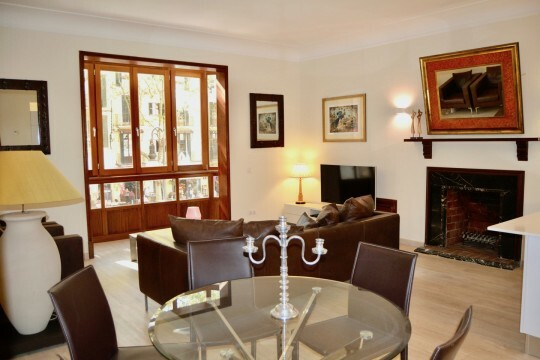 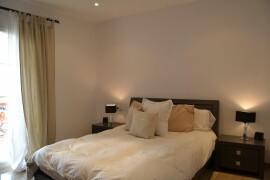 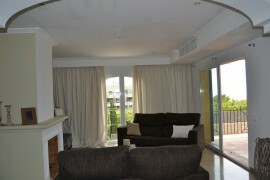 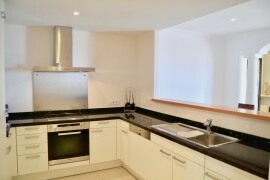 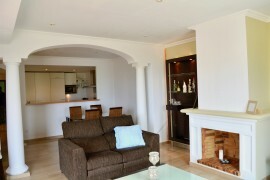 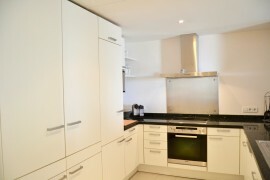 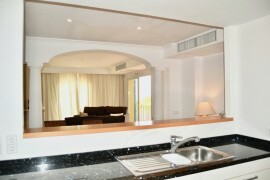 The apartment has a large living room with fireplace and dining area, fully fitted kitchen and utility room. 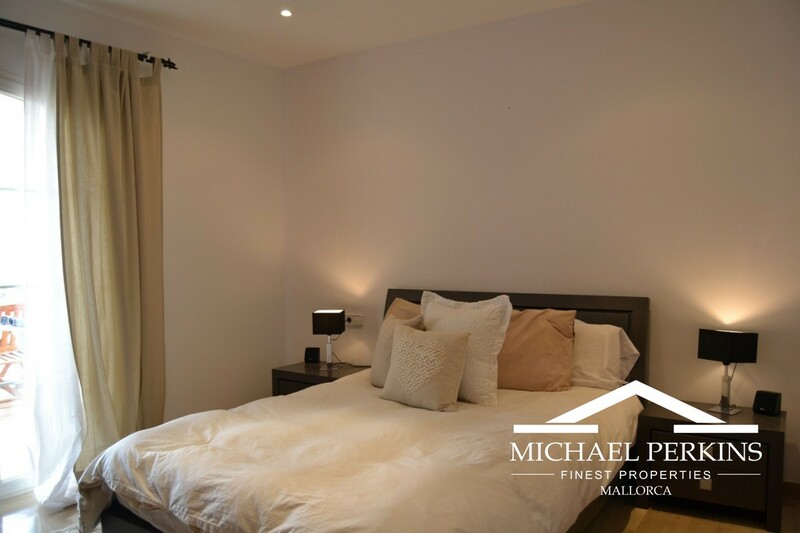 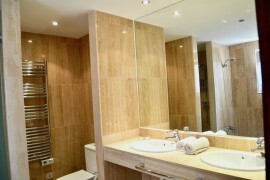 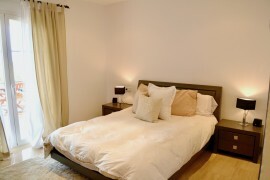 There are three bedrooms and two bathrooms - one en-suite. 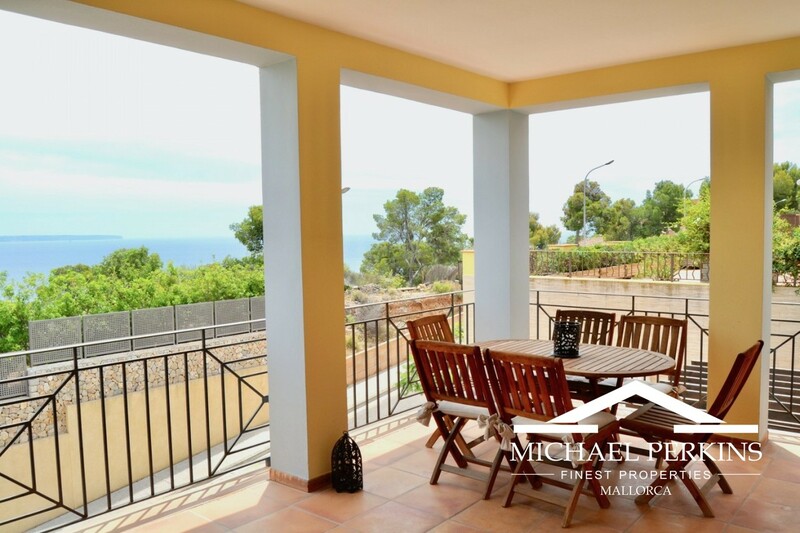 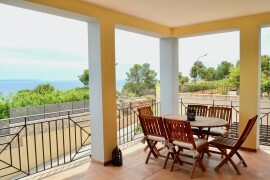 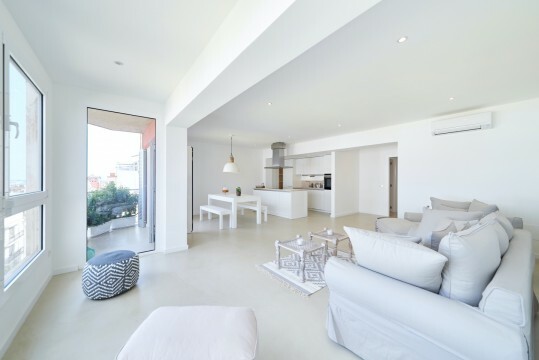 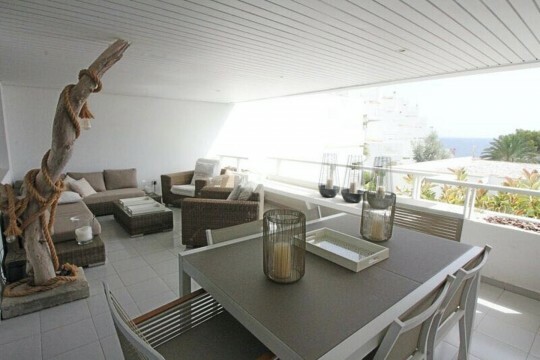 Covered terraces with views to the sea provide an ideal space for al fresco living. 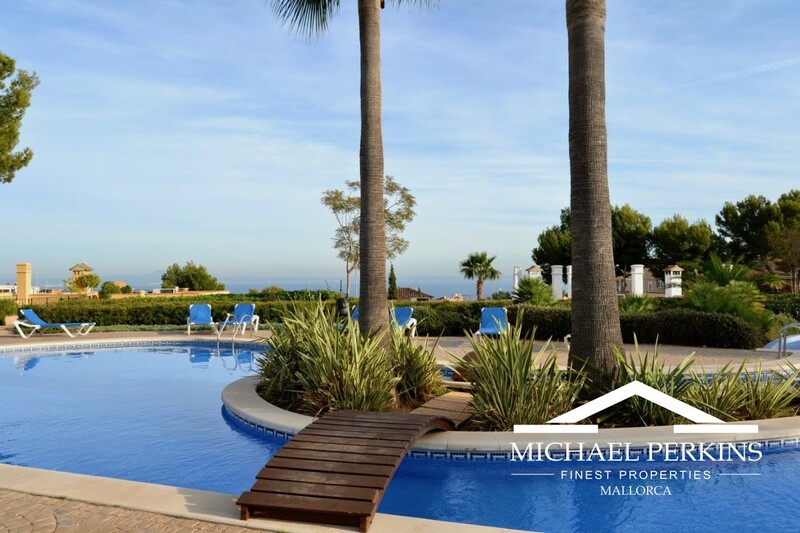 Within the beautifully maintained landscaped grounds are two outdoor community swimming pools and one indoor swimming pool. 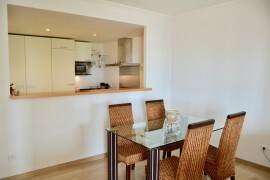 The apartment also comes with a parking and storage space. 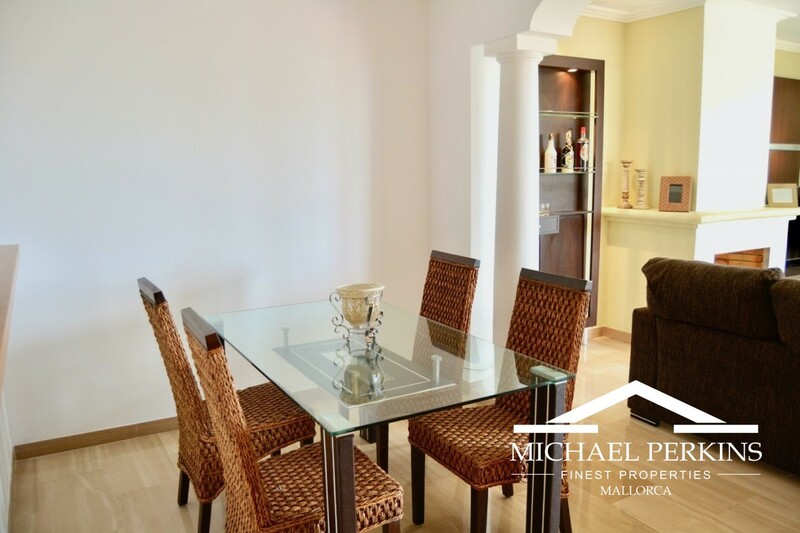 A spectacular large apartment in exclusive Bendinat. 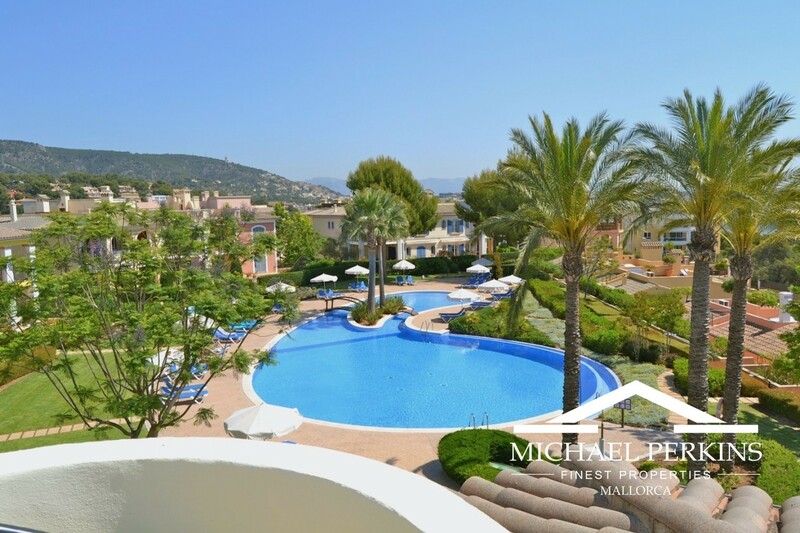 If you wish to speak to someone personally, please telephone +34 971 13 08 31. Michael Perkins Finest Properties S.L. 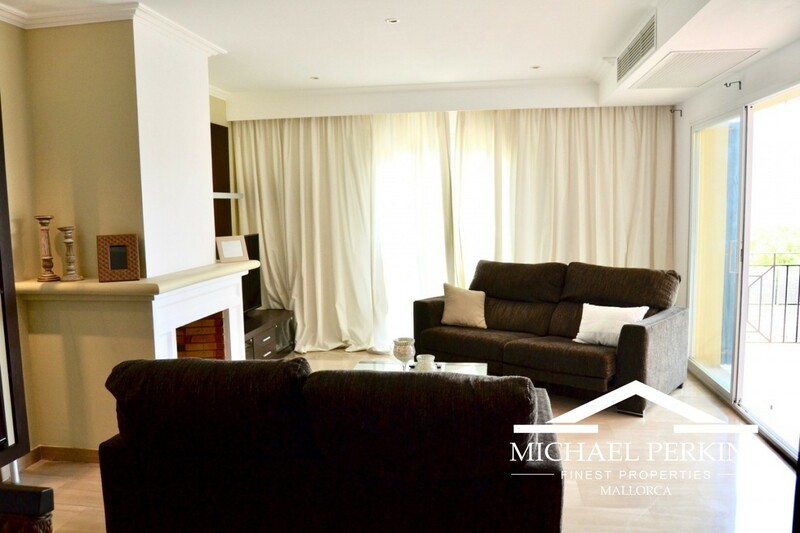 ©2018 Michael Perkins Finest Properties S.L.